Located steps from the historic Decatur Square, 250 E. Ponce offers an unbeatable first impression for employees, customers and guests. An iconic high-rise on the Decatur skyline, 250 E. Ponce is the ideal professional environment for your business. From the modern updated lobby and restrooms, to its impressive views and communal bocce court, 250 E. Ponce offers a Class A office experience with many nearby amenities. Conveniently located in the heart of Downtown Decatur, 250 E. Ponce is steps from all of Decatur’s amenities including the restaurants that define the city as a regional foodie mecca. 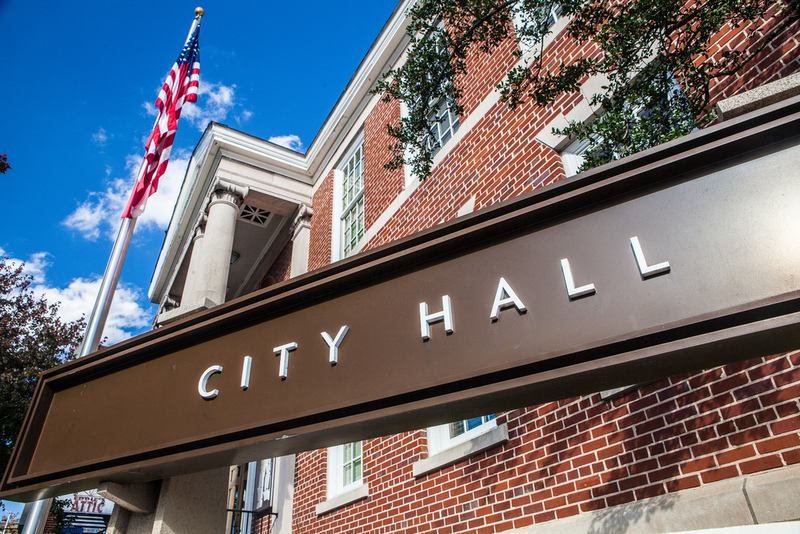 Whether it’s a client event, networking opportunity, recruitment function, or just a friendly gathering, Decatur has something for every occasion. 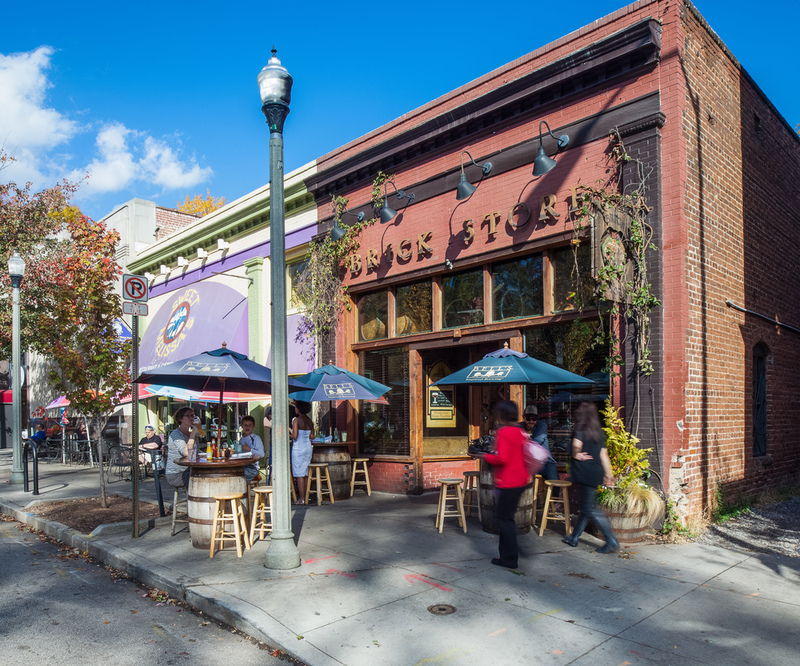 Decatur is an oasis of smart urban planning surrounded by top-ranked educational and medical facilities, and has been designated as a top 10 “Greatest Neighborhoods by APA” in 2013. 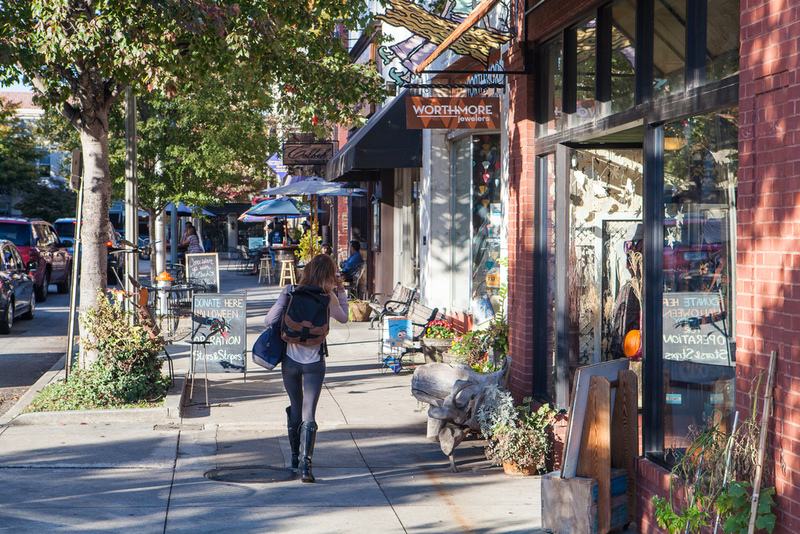 In addition to its award winning restaurants, Decatur also presents numerous shopping opportunities and other lifestyle amenities among its historic and tree lined streets. 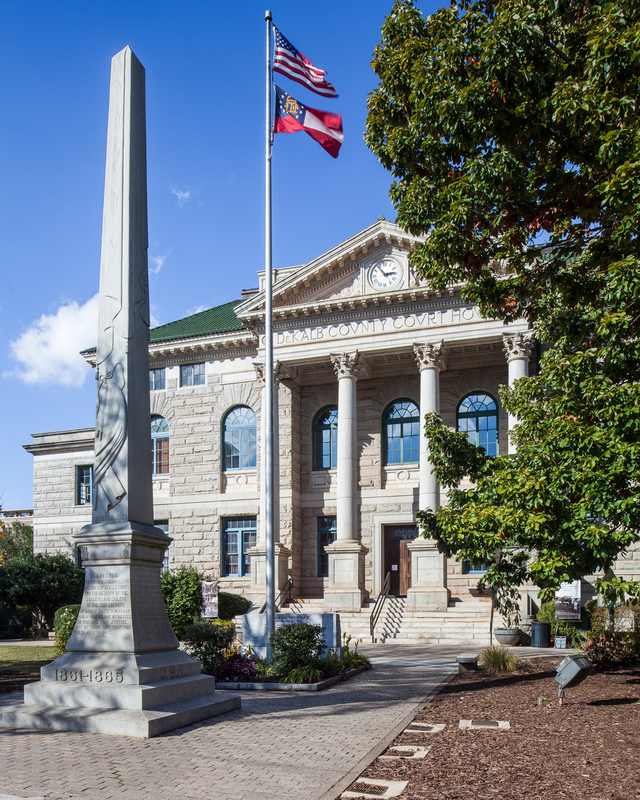 Downtown Decatur is proudly Atlanta’s original transit oriented development. 250 E. Ponce is an integral part of this dense mixed-use community and only a four minute walk to the Decatur MARTA station providing access to the metro area. Site Design by Nimble. Design Co.